Ready for an African Safari? 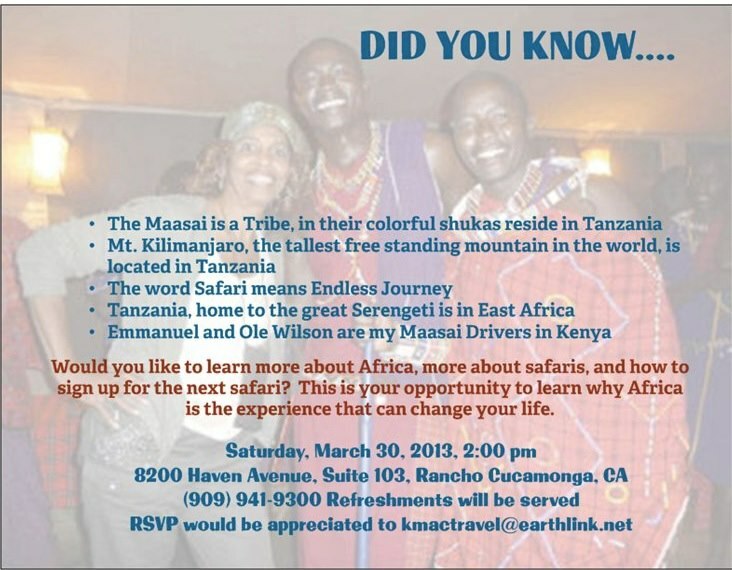 Learn about Africa….See some beautiful photos….Make some new friends and maybe add a Safari to your list of Goals. Custom Safari by Destined to Travel.